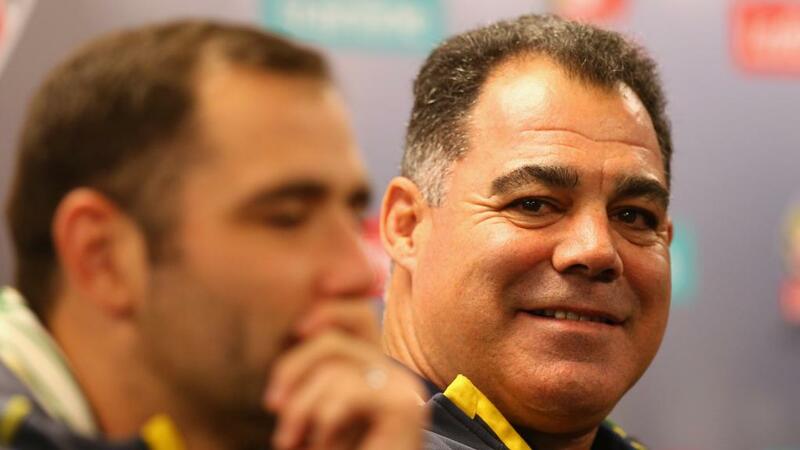 YES, Mal Meninga would one day like to coach the Kangaroos. But don’t measure him up for a green and gold tracksuit just yet. Meninga, not surprisingly, has been mentioned as one of the favourites to take over from Tim Sheens as Australian Test coach for 2016. 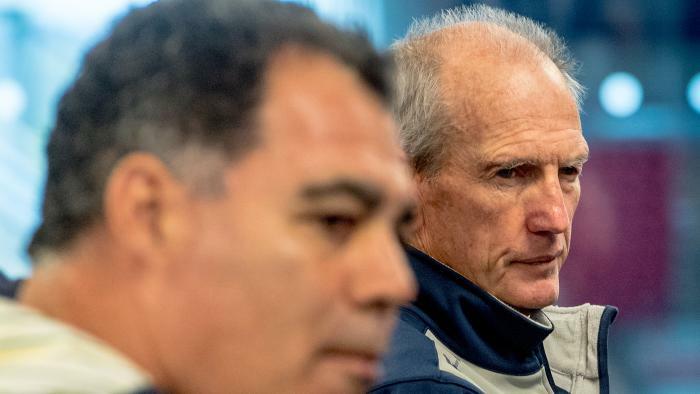 But the record-breaking Queensland coach says there is a long way to go before he calls time on his stint as Maroons coach that has netted an incredible nine series wins in 10 seasons. 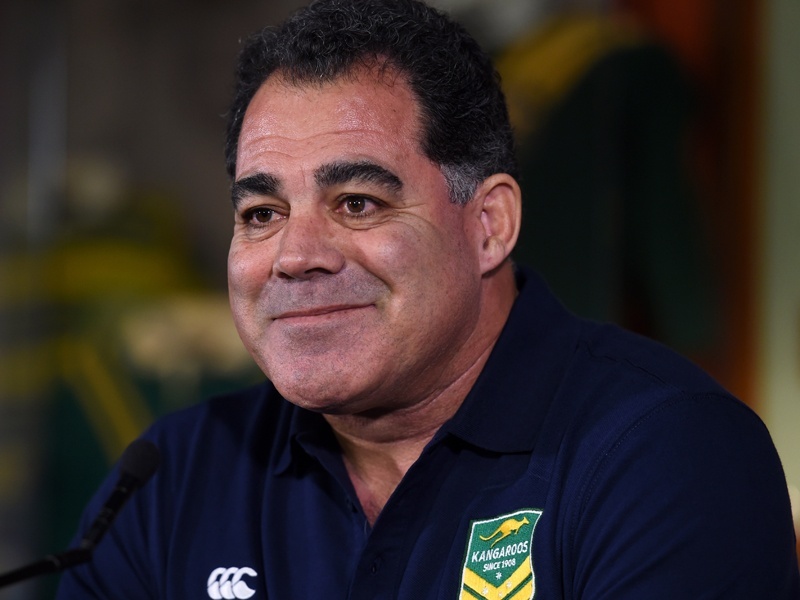 “If the question is, am I interested in coaching Australia one day, then the answer is yes, absolutely,” Meninga said. “But much of the debate that has played out in the past few weeks is entirely speculation. There is a long way to go, and a lot of questions that need to be answered, before I will be able to make a decision about my future. 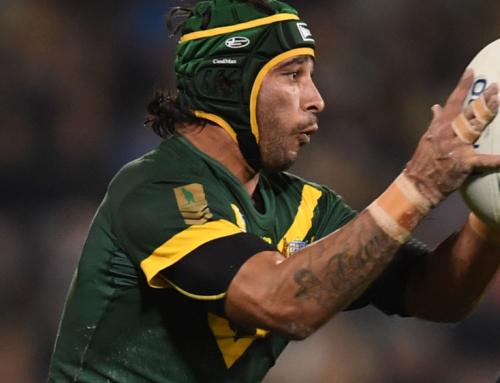 “For a start, we need to have a decision from the Australian Rugby League Commission that they intend to make the Kangaroos coaching position a full-time job. 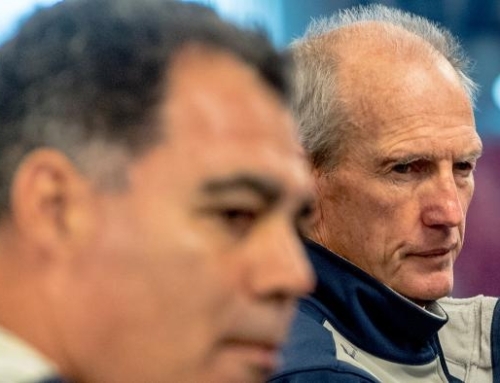 “I am not interested if they only intend to keep it is a part-time position, because I don’t think it is a job that can be done properly by someone with club or Origin commitments. “The next question is, if it is full-time, what will the job entail exactly? 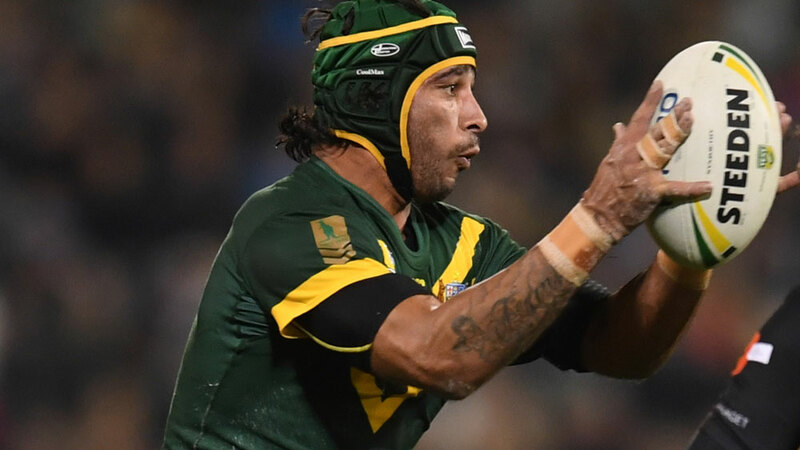 “My view is that such a prestigious job should be full-time, and take in responsibilities like the development of international footy, development work in the Pacific nations, and acting as a spokesperson and figurehead for the game. “That is just the beginning. There are questions about how the job will impact on my life and responsibilities outside of football. Will they expect the new coach to live in Sydney? “These are all ideas that need to be addressed before anyone, myself included, can make an informed decision about whether the job is worth pursuing. 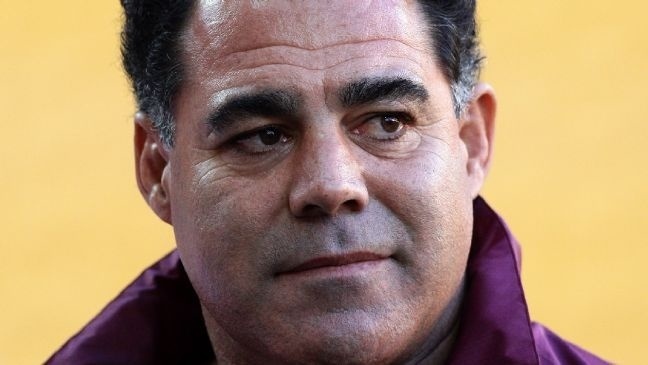 Meninga created headlines recently when he announced he would be willing to walk away from his Maroons job if the Kangaroos job was offered to him. “But that is a reflection of my belief that the Australian coach would not be able to do two roles,” he said. 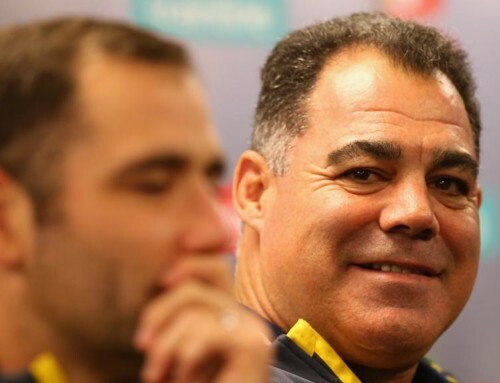 “If I was offered the Australian job, and I decided to accept it, then of course I would have to give up the Queensland job because you could not expect to do both. 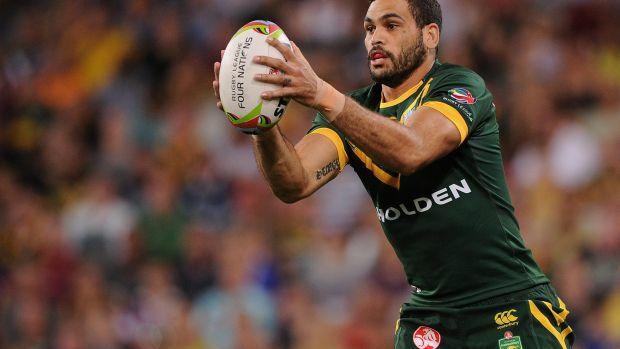 “And at the same time, were it all to pan out like that, I would not exactly be leaving Queensland in the lurch. 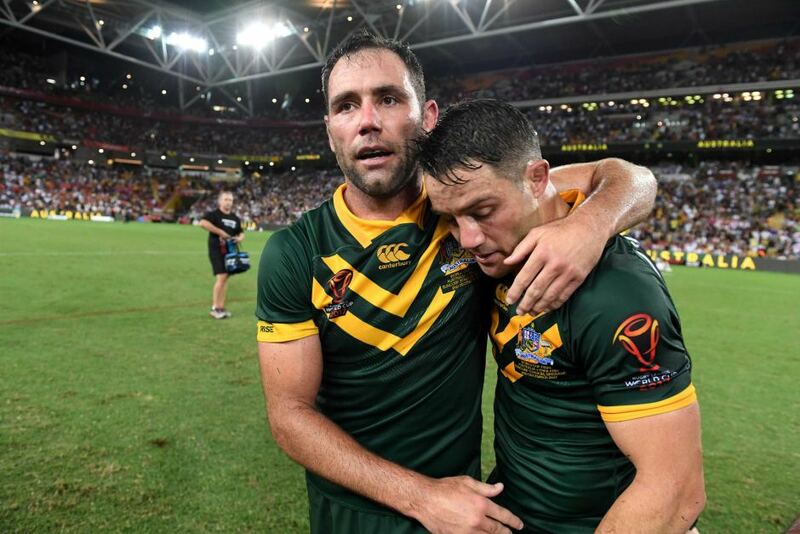 “Rugby league in Queensland has never been stronger. 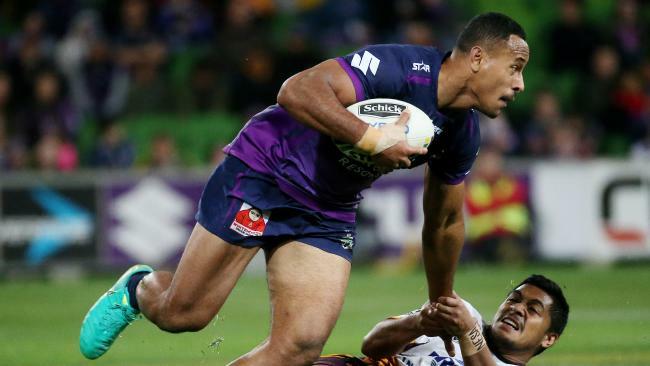 “We now have terrific systems in place with our development and Origin program, we have a stack of young talented players coming through the ranks and the Emerging Origin program, and we also have the coaching staff and resources to ensure the ground we have made over the past decade can be built upon and taken forward. “But again, this is all hypothetical. 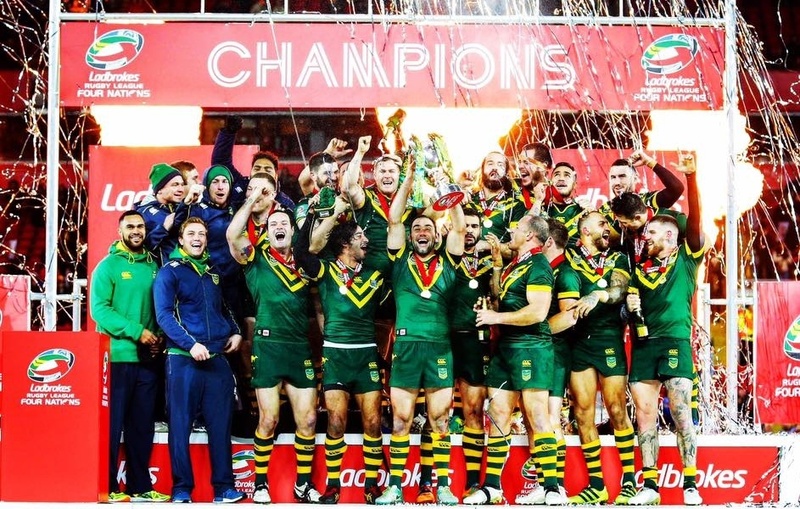 Right now, my focus is on the Emerging Origin camp and then beginning preparations for the 2016 Origin series.